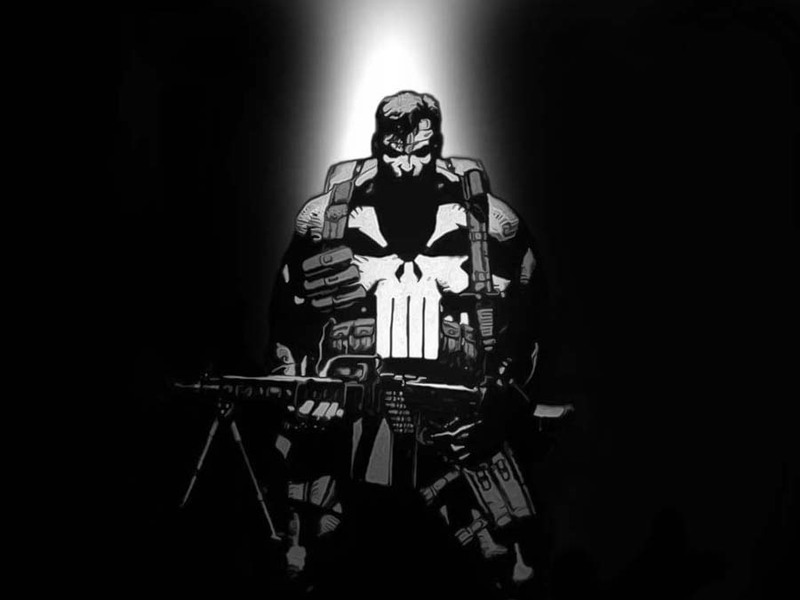 With the massive success of the SHEILD TV series pilot ABC are moving in on other Marvel properties, one of which is the Punisher. The series so far has only got Jeph Loeb attached to produce and possibly write. If the show gets the green light it will air in 2014 along with SHIELD series 2 and we can probablyh expect some cross overs.